HAND Enterprise Solutions (HAND) is a leading IT solutions provider working to deliver IT strategy, ERP solution implementations and global technical support for your business. In Singapore & Asean Countries, HAND focuses on providing Smart Manufacturing, Ecommerce O2O, Supply Chain Management & ERP solutions to various industries. In addition, HAND leverages with IT industry partners using GoToMarket programs for our specialised products: EasiShare – A Secured Document Management System and Helios – An Expense Tracker App. We provide IT solutions for enterprises looking to upgrade or implement digital strategy into their business. 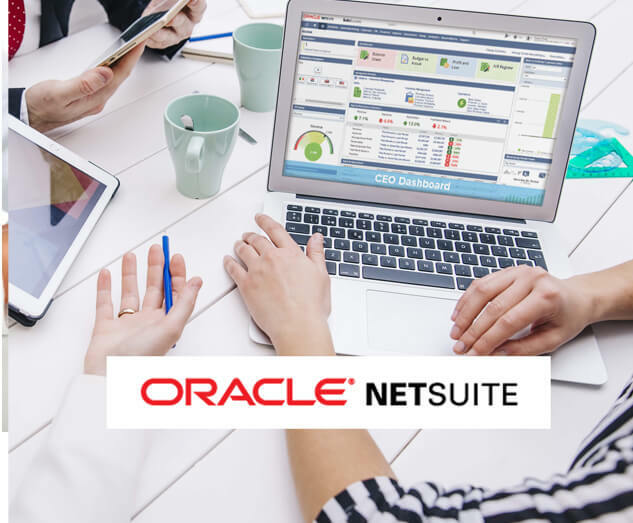 HAND – A top-ranked company in the professional services market in China with 8,000+ SAP and Oracle consultants and technical experts globally. 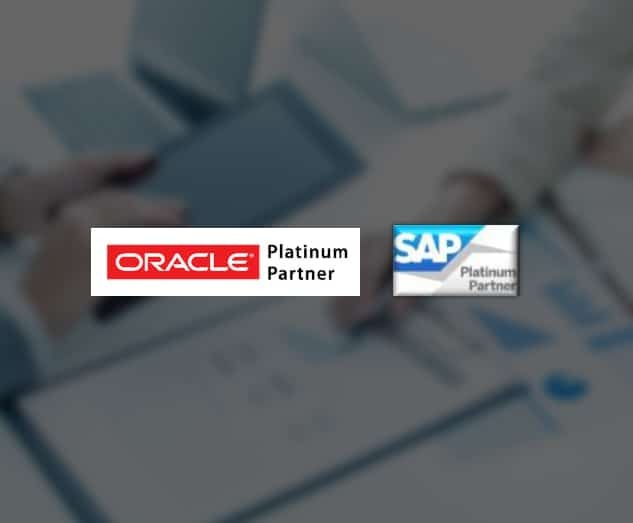 Platinum Partner with Oracle and SAP. Recognised by Forbes China as a top 100 enterprise. Helios is an expense claims app that helps companies reduce costs and alleviate compliance issues. 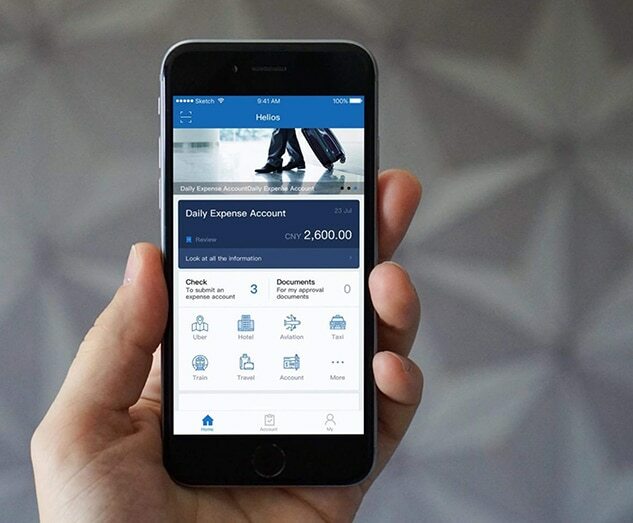 A travel and expense management problem was solved by creating a sophisticated app that combines tracking travel & business expenses with e-invoicing & reimbursement. Are you looking to transform your traditional factory into a smart factory ready for the future? HAND has more than 12 years of experience in MES solution design and implementation. Is Your Business Ready For the Digital Age? An expense claims app that assists businesses in budgeting expenses and, thereby, reducing costs. Here are a sampling of success stories that will inspire you to use our app. From institution to government agency, EasiShare is a secure document management system that will help your enterprise share and transfer files securely. Our success stories will surely inspire you to use EasiShare.